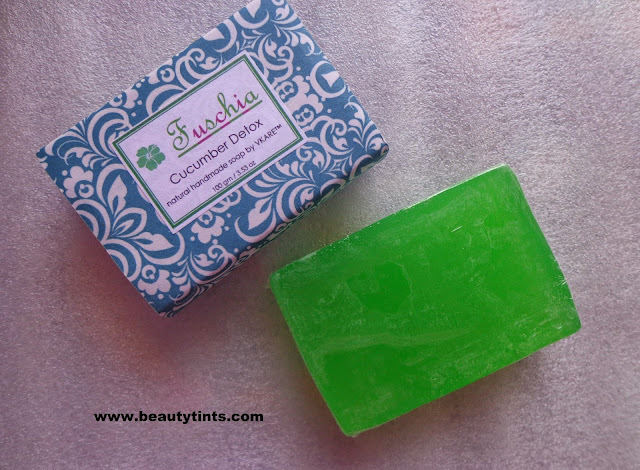 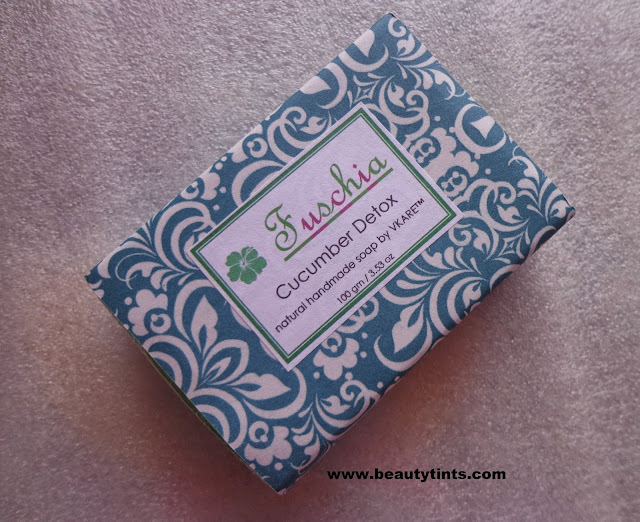 Sriz Beauty Blog: Summer Series - Fuschia Cucumber Detox Soap Review!!! Summer Series - Fuschia Cucumber Detox Soap Review!!! 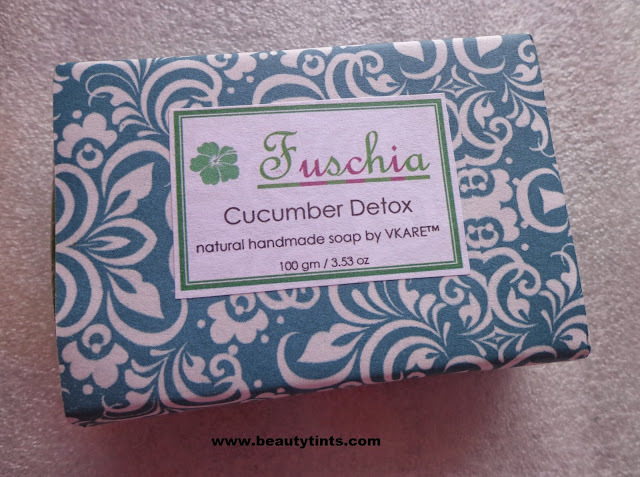 From today onward,every Tuesday I am going to review products related to summer like sunscreens,deodorants,anti-tan products,Oil control products,DIY etc., and today as a part of Summer series,I am reviewing Fuschia Cucumber Detox Soap,which is one of their newly launched soaps.I got this soap as a part of the gift hamper for participating in one of their Facebook Contests. 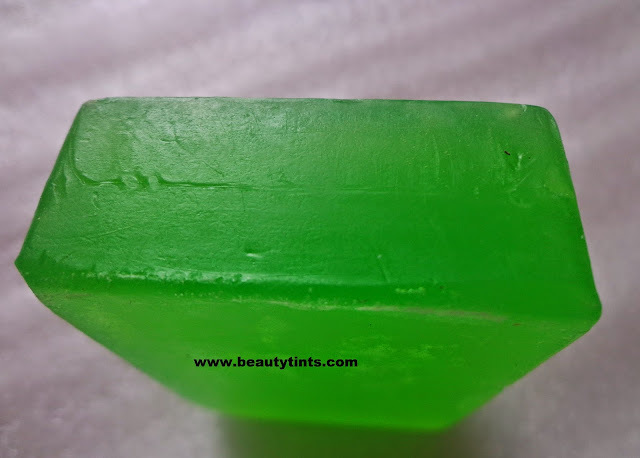 Currently there are more than 40 variants of soaps, 7 variants of Lip Balms,day creamwith SPF 15,Anti-ageing Night Cream,exfoliating body and face scrub available under this brand. 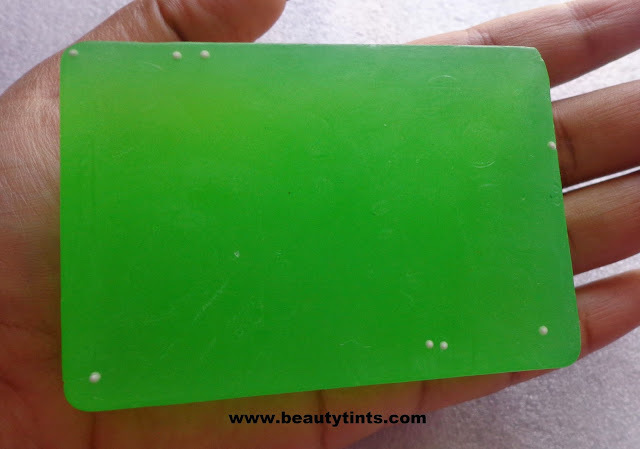 Color and Texture : This is a green colored translucent soft soap with white colored micro beads. 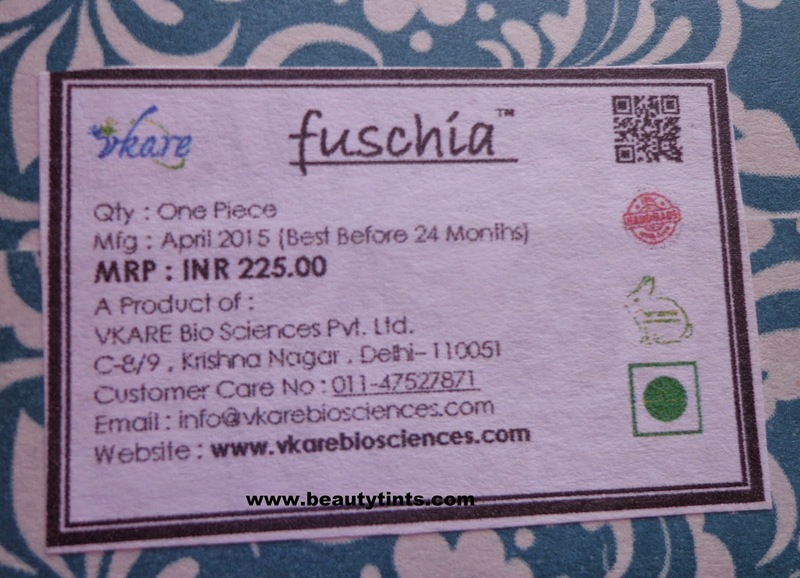 Availability : Available in few online stores,You can buy it from Flipkart at a great discount here. 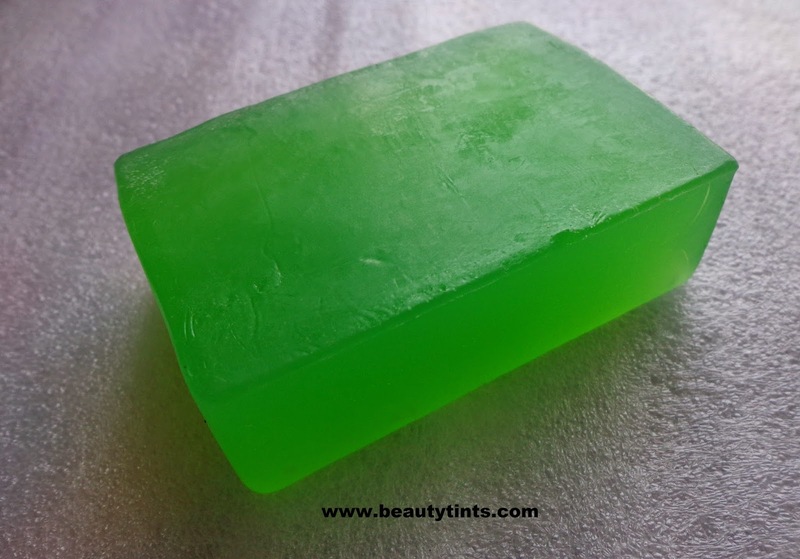 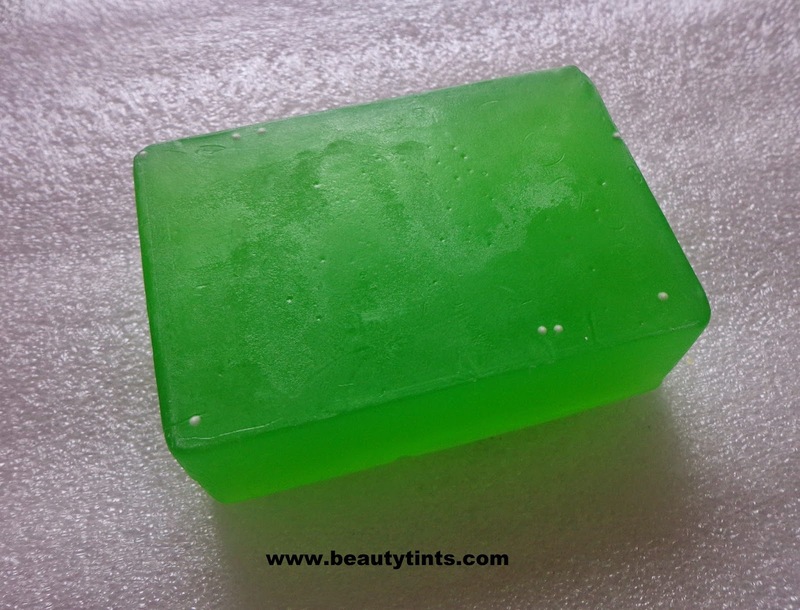 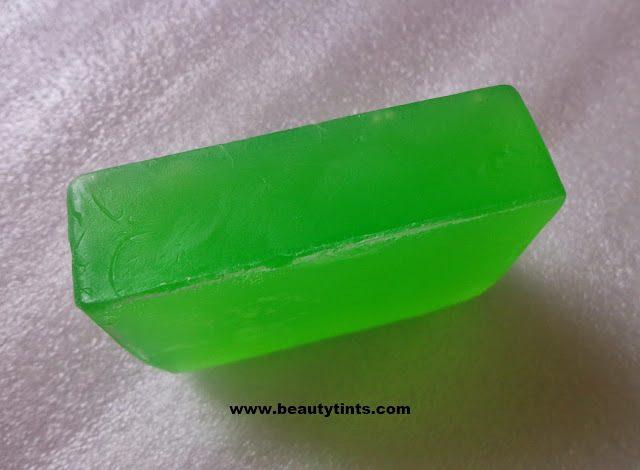 This soap is a green colored translucent with buttery soft texture.Like all other Fuschia soaps this also does not melt easily and retains its shape till the end.It has a very soothing mixed fragrance of cucumber and aloevera.It lathers decently and cleanses the skin thoroughly with out making it dry.It gives a nice cooling sensation post usage.I have just started using it from few days and it does helped in removing tan on the face as well as on the body.It also helps in reducing the redness and irritation caused due to the sunburn.It is very mild and gentle on facial skin.It also makes the skin brighter on regular usage as it is enriched with skin lightening ingredient cucumber.It is free from parabens and other harmful ingredients.It is cruelty free too.A good cooling and soothing soap for this summers. Final Conclusion about Fuschia Cucumber Detox Soap: Those who are looking for a good soothing soap for this summers, that helps in removing tan and reducing redness,should give this a try.Suits all skin types.